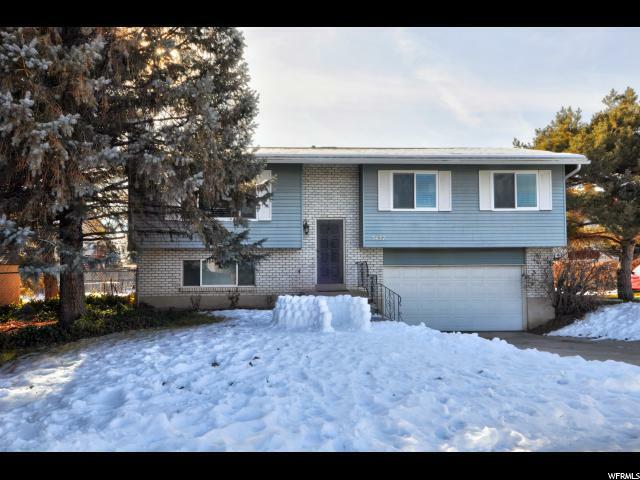 Great location with easy access to Jordan Landing and Bangerter Highway!!! 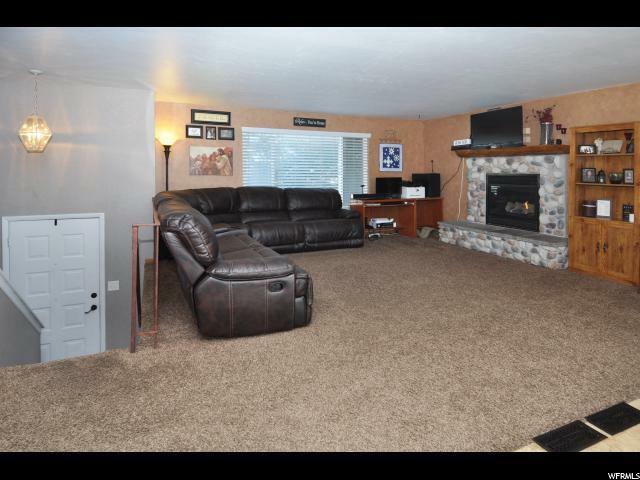 Wonderful family home with huge yard (.39 acre). Fruit trees, grape vines, pine trees, garden area with separate water spigot, and mature trees for privacy!! 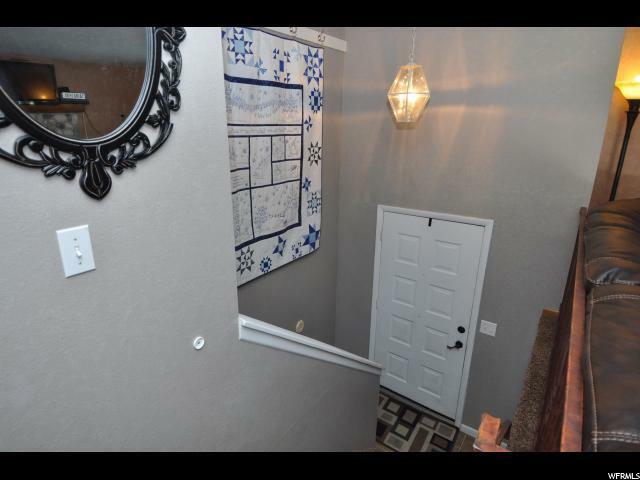 Wonderful cul-de-sac location with low traffic!!! The carpet, tile, HVAC & all windows have been replaced in the last 10 years. Basement has potential for a 3/4 bathroom to be added. 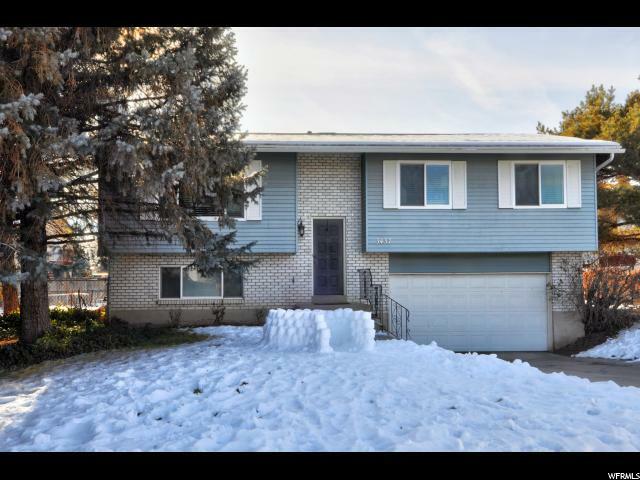 Call and set up your private showing. Home is occupied please give 2 hour notice before showing. Interior Features Bath: Master Den/Office Dishwasher: Built-In Gas Log Great Room Range/Oven: Free Stdng.